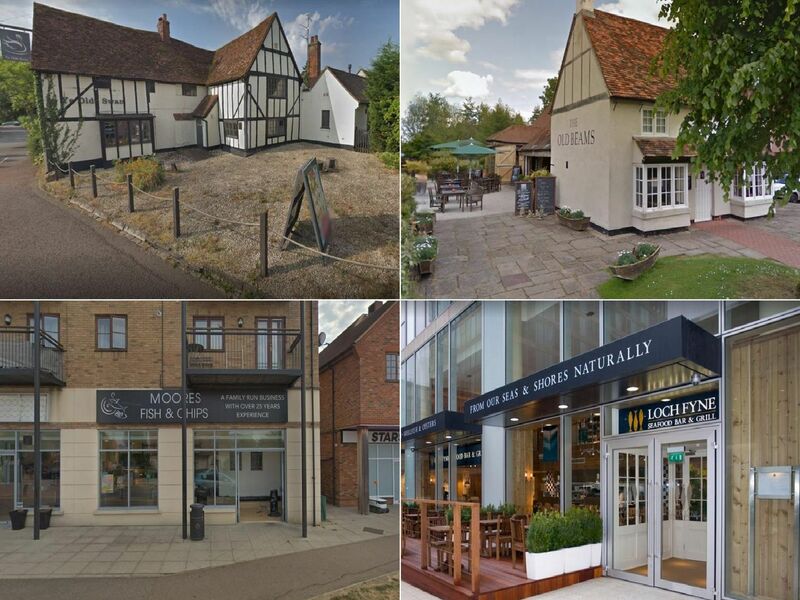 Fish and chips are one of the nation’s best loved dishes and Milton Keynes has a wealth of places which offer them. But according to TripAdvisor which of these are the best? The Cross Keys offers a wide range of traditional dishes, including fish and chips which prove extremely popular with customers. One customer said: I had the fish and chips and it was so good. Westfriers is a busy fish and chip shop located in the Westcroft area of Milton Keynes. One customer said: Staff are really nice, helpful and friendly. Food is Excellent! My favourite local fish and chip shop. Loch Fyne is an upscale chain restaurant serving sustainably sourced British fish & seafood, including the classic fish and chips with fresh fish, mushy peas and tartare sauce. Moores Fish and Chips is a family run business, which is popular with locals. One diner simply said Best fish and chips", while another said Great chips, great fish, good size portions.